The aromas of a small barn set in the middle of the woods during a cold, snowy, winter night. A small fire is burning pine needles gathered from nearby. The musk of the pine needles, the brisk cold air, and the aromas of the winter season all come together. 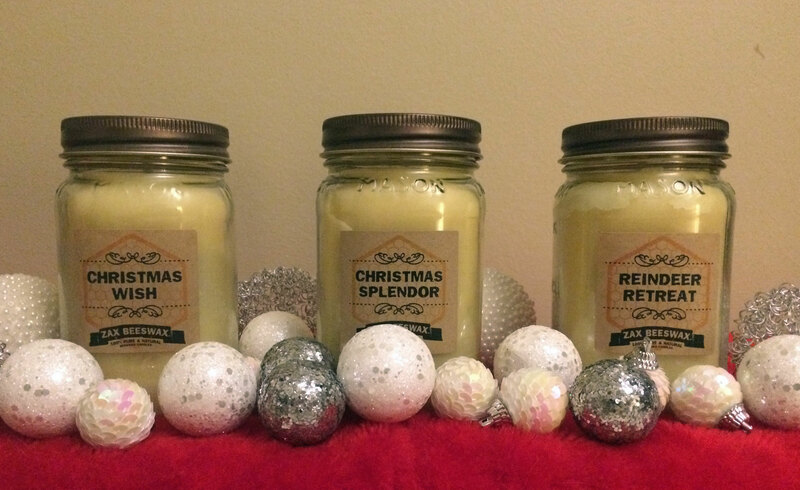 Out Reindeer Retreat scented Beeswax Mason Jar candle brings this together and is sure to please the senses. The aromas of a small barn set in the middle of the woods during a cold, snowy, winter night. A small fire is burning pine needles gathered from nearby. The musk of the pine needles, the brisk cold air, and the aromas of the winter season all come together. 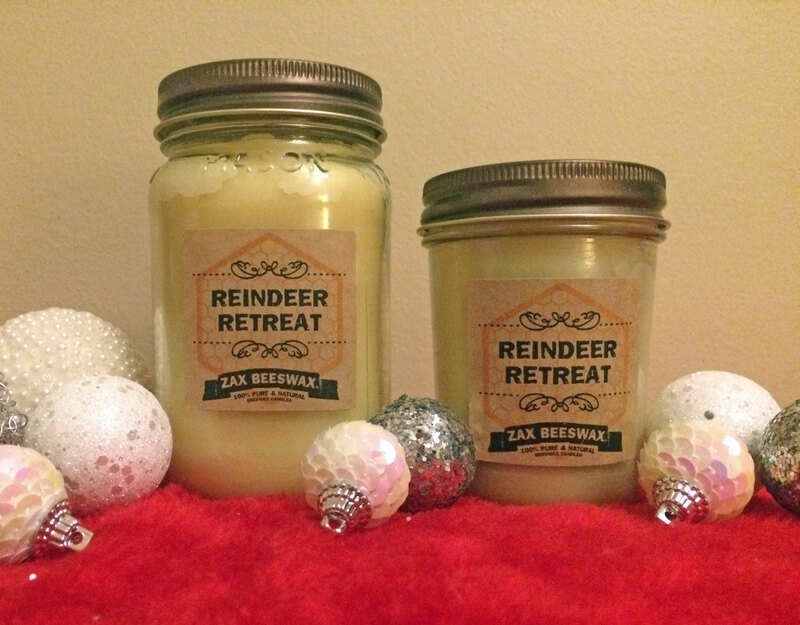 Out Reindeer Retreat scented Beeswax Mason Jar candle brings this together and is sure to please the senses.